Augie's Janitorial Services - Contact Your Local Auburn Hills Janitor Today! Receive a Complimentary E Cloth When You Submit for a Free Quote Request! Customizing our services to meet your facility management requirements, it is our pleasure to prove what true clean looks like. 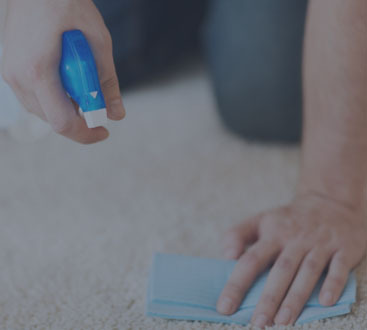 Providing service as often as you would like, our goal is to not just leave your property spotless, but provide you with janitorial management and maintenance services that can’t be beat. From the kitchen to the restrooms, meeting areas and lobbies. We are the last Janitorial service you will ever need. 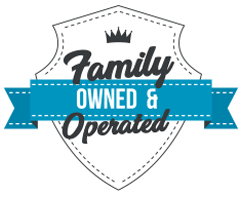 As a local family-owned and operated facility maintenance business. We take pride in our 19 years of experience. Combining passion with an unwavering commitment to excellence, it is our mission to bring you cleaning like you’ve never seen. From routine service to facility management and grounds keeping, we customize our services to meet your property’s needs, as often as you require. 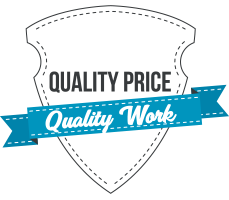 Putting our customers at the forefront of all we do, we focus on our standards, accomplishing high-quality results each and every time. 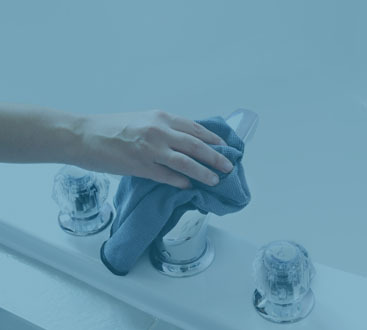 Paying attention to the details and demonstrating our commitment to being the best, we go one step further by cutting your energy costs while providing a simple solution for all your cleaning needs. What makes Augie’s Janitorial Services so great is not our service alone, but the team members behind our name. Working hard to ensure your satisfaction, all of our employees are passionate about what they can accomplish for you. Making your commercial facilities shine and taking the burden of cleaning off you, we invite you to see how cleaning is done the Augie way.